Robot Dinosaur War Giganotosaurus, Joy4Touch.com - Fun Mobile Games Online! Play With You Every Day! 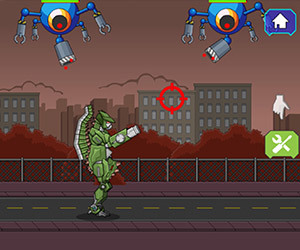 Description:Create your Robot Giganotosaurus Dinosaur, join the war, help human defeat alien attack.